In recent years, cosmetic dentistry has taken a whole new form with procedures to enhance almost every aspect of a person’s smile. The most common of these is teeth whitening, which can be done in a multitude of ways from bleaching gels to whitening strips to homemade whitening toothpaste. While having your teeth professionally whitened may produce almost instant and obvious results, there are several natural ways to whiten your teeth as well, for those more limited by their budget. It should come as no surprise that there are several beverages that stain teeth. This includes coffee, tea, sodas, sports drinks and wine. Using a straw whenever possible reduces direct tooth exposure to such staining beverages. What’s slightly lesser known is that several types of food also cause discolouration, beginning with damage to the enamel on your teeth. This is mostly caused by foods with high acidic content such as cranberries, tomato products, and citrus fruits, to name a few. While these should not be eliminated from your diet completely, they should be balanced with less acidic foods such as bananas, vegetables, cheese, etc. Alternatively, if these cannot be avoided, rinsing your mouth thoroughly with water helps to remove lingering effects. 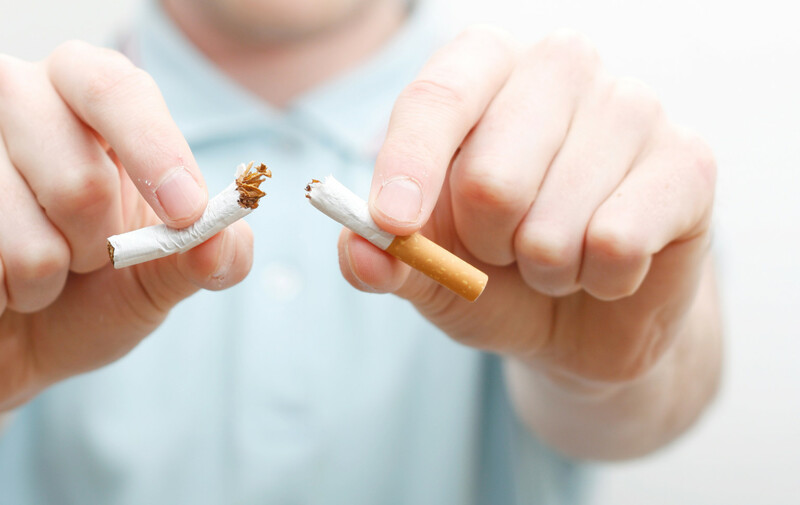 Here’s one more reason to quit smoking – it gives you a brighter smile! Smoking cigarettes and chewing tobacco are some of the unhealthiest habits; their effects are not localised to any one region, instead they harm nearly every aspect of your overall health. At its most basic, these effects include stained teeth, and build up to gum disease and oral cancer. If you’re a smoker, no matter how much or little you smoke, one sure fire way to whiten your teeth naturally is simply to stop smoking! The best way to ensure basic oral hygiene is to brush after every meal. This helps to remove any leftover food and residue, hence preventing stained teeth and decay. 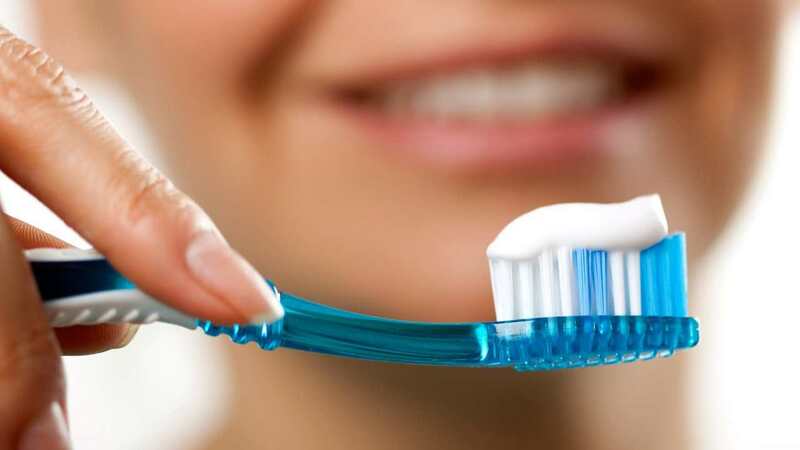 One important thing to take note of is that after eating foods that are extremely high in acidic content, brushing immediately can actually weaken your enamel. In addition, if you’re away from home the entire day, brushing after every meal may not be possible. In such cases, simply rinsing your mouth with water can help remove most of the residue. Drinking water throughout the day and rinsing after meals is quite possibly the simplest way to keep your mouth clean. 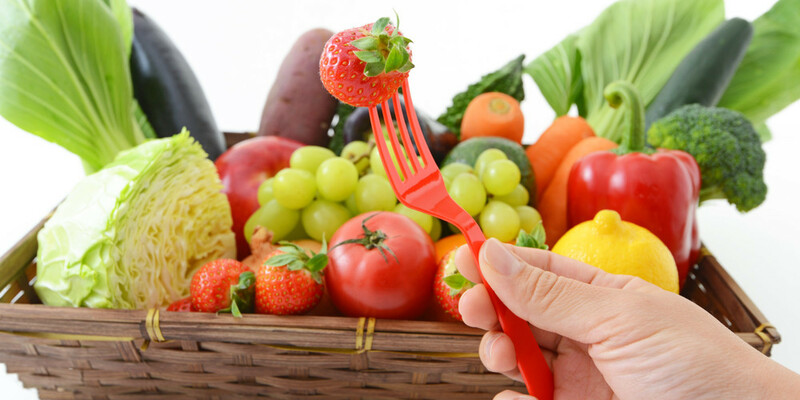 Did you know fruits and vegetables are great for teeth as well as overall health? Crunchy fruits and vegetables like apples and celery are high in fibre and increase saliva production during consumption. This removes many sugars and other chemicals that can cause tooth decay and staining. That’s not all, saliva has a couple of other important benefits as well. Increased saliva production helps reduce the effects of any acidic food you may have eaten. It also contains calcium and phosphate, which is great for restoring minerals lost due to bacteria. Another simple method to naturally whiten your teeth is to pull coconut oil once a day for about 10 to 20 minutes. Oil pulling simply means swishing oil around your mouth to remove germs and bacteria. The oil contains lipids that absorb toxins and bacteria in your mouth, which are then removed when the oil is spitting out. 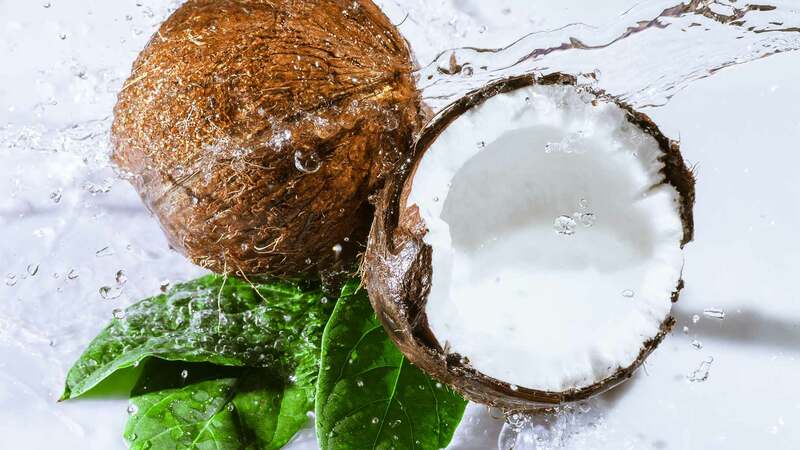 Coconut oil is the preferred oil for pulling due to its richness in natural antioxidants and Vitamin E. It has also been proven to inhibit Streptococcus mutans, the primary bacteria that cause cavities and gum disease. Brushing with strawberries is another effective way to whiten your teeth due to the malic acid in strawberries which removes surface stains and plaque. 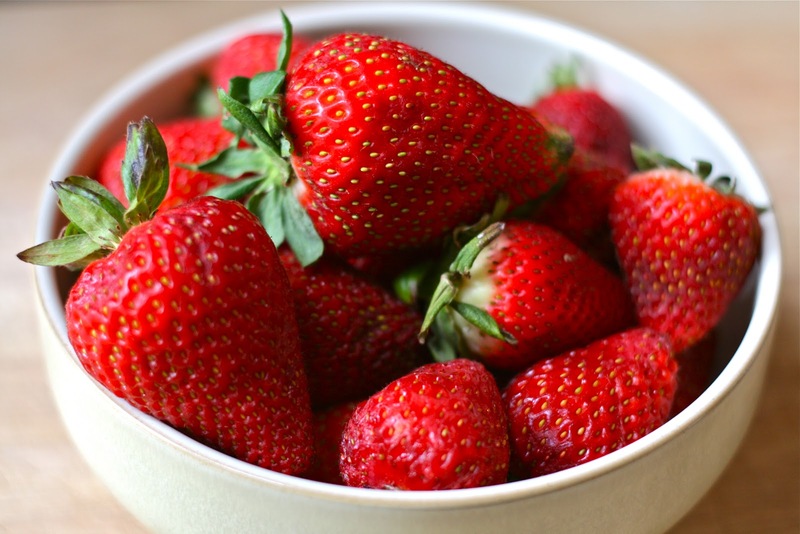 Strawberries are high in Vitamin C, which also helps break down teeth-staining plaque. Mashing strawberries and brushing with the mixture a couple of times a week can show visible results. However, malic acid can also erode enamel, which is why it’s important not to overdo it. Using this method together with fluoride toothpaste also helps counteract some of the negative effects of excessive malic acid. You might be raising your eyebrows at this one – after all, doesn’t charcoal make your teeth black? Technically, yes, but that’s only during the brushing itself. Once you’ve rinsed it all off, you’ll be surprised to note that your teeth actually look whiter than before. Activated charcoal, different from common barbecue charcoal, works by absorbing toxins and chemicals and pulls off surface stains from your teeth. More specifically, it binds to tannins, which is what makes coffee, wine and spices stain your teeth, then removes these once rinsed off. 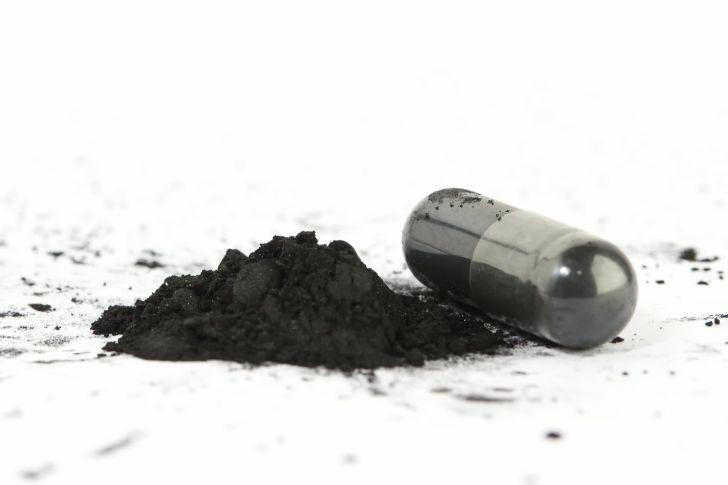 Activated charcoal also neutralises the effects of the more acidic foods you may have consumed. Through this post, we have introduced you to several effective ways to whiten your teeth naturally. While these methods will not give you an instant movie-star smile, these natural treatments will definitely contribute to enhancing your smile and overall oral hygiene. However, these should not replace regular dental visits; there’s much more to maintaining good dental health than simply teeth whitening! For more information on other teeth whitening methods or to keep your teeth healthy, call Healthy Smiles Dental Group on 03 9877 2035 or email us at info@healthysmiles.com.au for a free no-obligation consultation! Great Article! Amazing tips! Keep Posting.